SmartLynx is a micro stepping stepper motor driver board powered by L6470. A 1/128 steps resolution can be achieved due to its high quality control system. The digital control core can generate user defined motion profiles with acceleration, deceleration, speed or target position through a set of dedicated registers. All commands and data register values are sent through SPI interface. 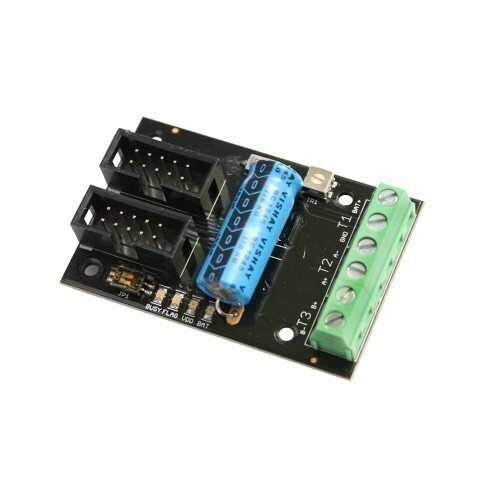 A rich set of protection features makes SmartLynx an ideal choice for demanding motor control applications.SmartLynx is compatible with Phi Robotics xLynx-CB board.